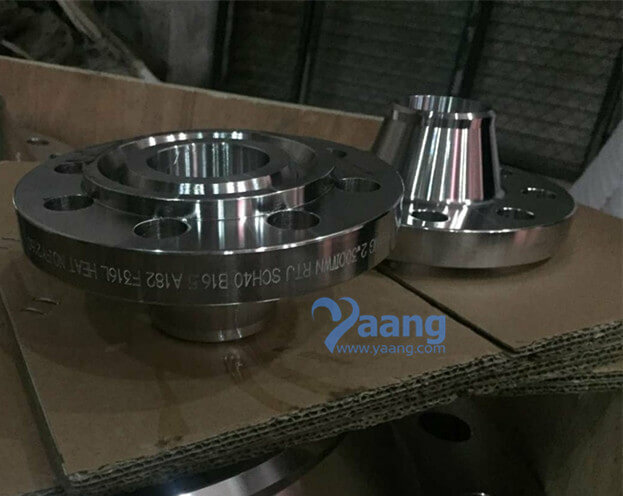 Mechanical properties of 316L stainless steels. 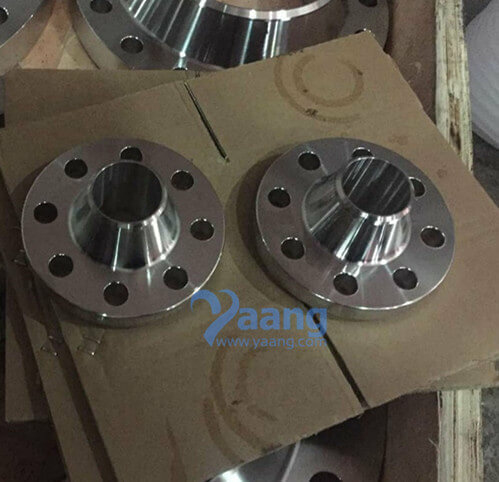 Grade specifications for 316L stainless steels. 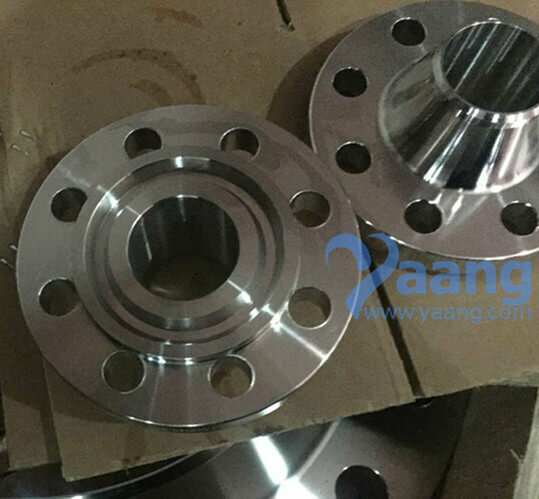 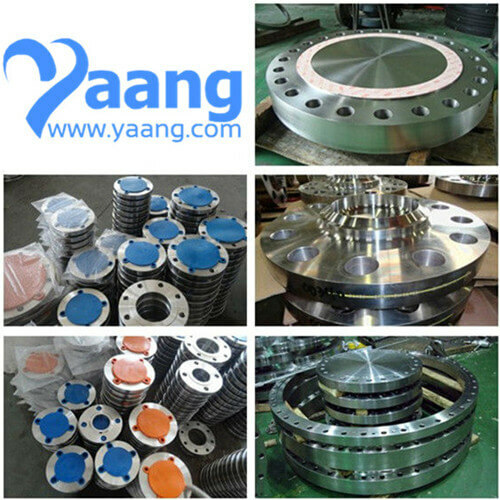 Where can we find the high quality ASME B16.5 A182 F316L WNRTJ Flange.